As far as its financial position and event portfolio are concerned, the Messe Frankfurt Group remains stronger than ever in 2018. 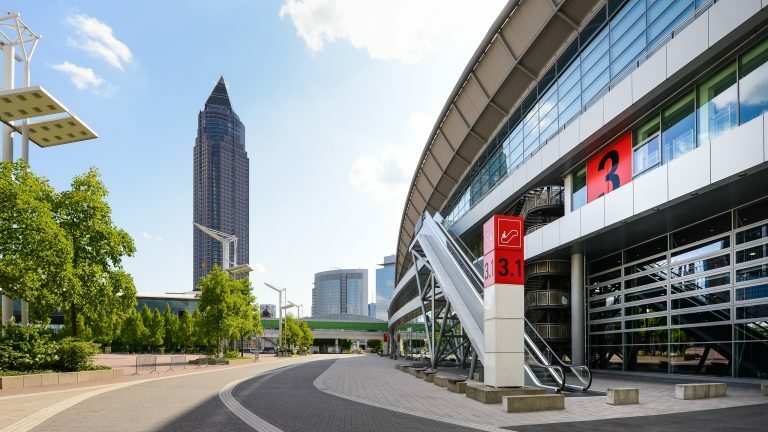 Speaking at the Corporate Press Conference earlier today, Wolfgang Marzin, President and Chief Executive Officer of Messe Frankfurt, announced: “We are aiming for around €700 million in sales.” After a very dynamic first six months, projections for the second half of the year are also good. SPS IPC Drives, the flagship event for smart and digital automation, will continue to be held in Nuremberg. As Uwe Behm, Member of the Executive Board of Messe Frankfurt, emphasises: “In this way, we provide our customers with the long-term planning security that they need.” With five events now being held worldwide, the company has extensive expertise in the Electronics & Automation Technologies industry segment. Formnext is the flagship event for additive manufacturing, 3D printing and the next generation of intelligent industrial production processes. Within a very short space of time, it developed into a flagship event in the eyes of its industry sector and will be held again in November with more exhibitors and more exhibition space than ever before.